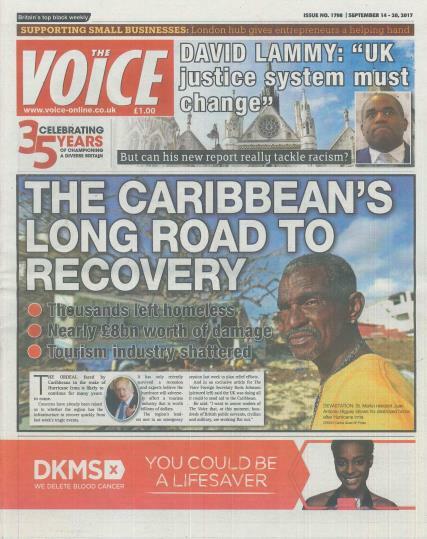 The Voice (founded 1982) is the UK’s biggest weekly title aimed at the black population. It contains 48 pages of news and features. It is the UK’s biggest weekly title aimed at the black population. It contains 48 pages of news and features. It covers politics, fashion, education, parenting, celebrity interviews, church news, entertainment news and interviews, sport, world news. All from a “black” perspective. Buy a magazine subscription today with Unique Magazines!